Our summer camps provide a fun, safe and educational experience beyond the traditional concepts! 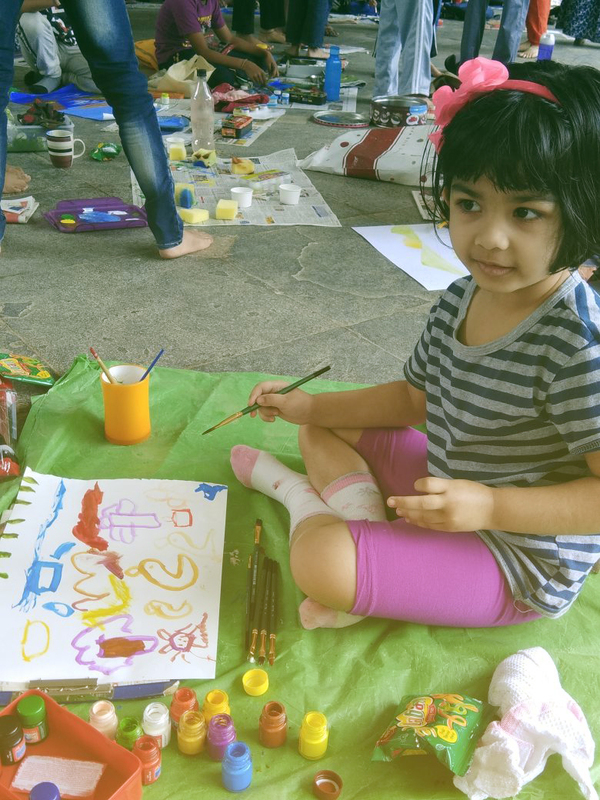 Campers are motivated to express themselves through creative practice and outdoor activities once they enter the premises of The Tamarind Tree. The combination of our world class art collection and rich natural surroundings allows the venue to offer campers a complete summer experience, combining outdoor recreation with art-making activities.